Lord's is the most famous cricket ground in the world, but you don't have to attend a match at Lord's to experience its year-round magic. From the old-world elegance of the Grade II* listed Pavilion to the cutting-edge modernity of the J.P. Morgan Media Centre, Lord's is an exceptional venue for exhibitions, conferences, wine tastings and Weddings. 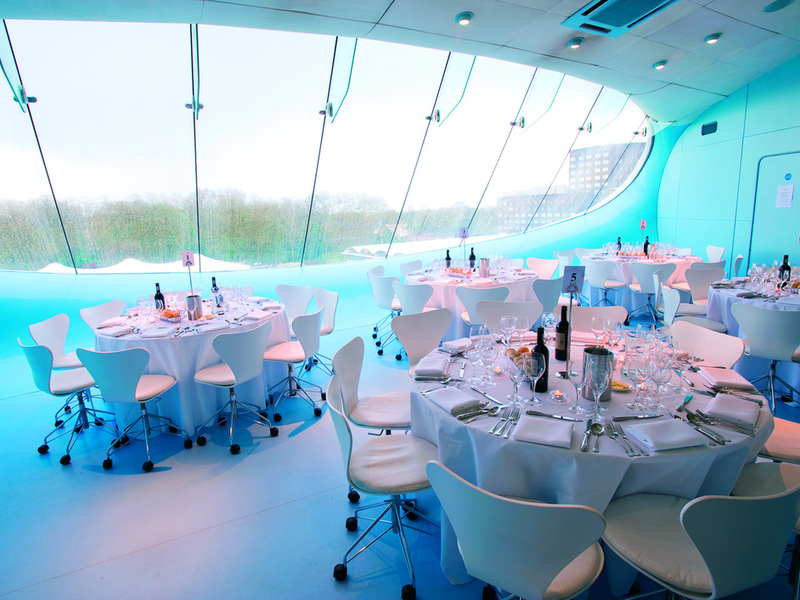 They can provide anything from a sumptuous private dining room, in the Pavilion, to one of London's largest and most adaptable venues, the Nursery Pavilion - conveniently located in the heart of London boasting 1000 sq ft of space. From cheap budget places to stay to luxury 5 star suites see our deals for Lord's Conference and Banqueting Facilities hotels, including Hilton London Tower Bridge from 64% off.